Read the latest market trends before deciding to sell a house. Stage your home for appeal, and buyers will pay more! 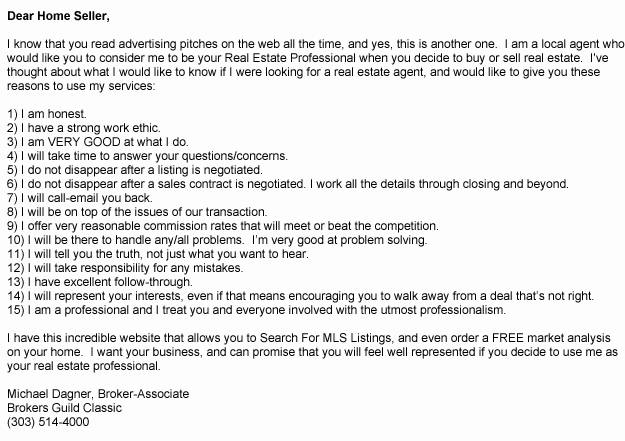 Allow us to SELL your house! Just like all these nice folks did! Get a free market analysis to know the exact value of your house. Why a Short Sale may be a better option than foreclosure. Sell your house by yourself. Get a free For-Sale-By-Owner guide. Profitable negotiation strategies to get you a much better deal. Avoid divorce mistakes with the house that can linger for years. How to enhance your condo's appeal to attract more buyers. What's Your Denver Home Worth NOW? 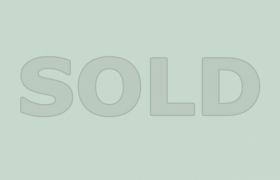 Sellers can apply if not behind in payments. Lenders may pay the selling costs. Sellers may receive financial incentives. Less damaging on your credit score. Impacts your credit report for much shorter time. Qualify for future mortgage loans much sooner. 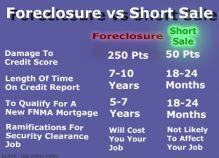 Read Full List - Foreclosure Vs Short Sale. Powerful tips to help you earn more money when you sell. Not all home repairs are created equal. Some reap greater returns. Sell faster & get top dollar with the best estate marketing plan! Select Any Guide Below. Marketing Guide, Home-Prep Guide, Sellers Guide.